SYN Media holds a great power to change lives through media skills and platforms. 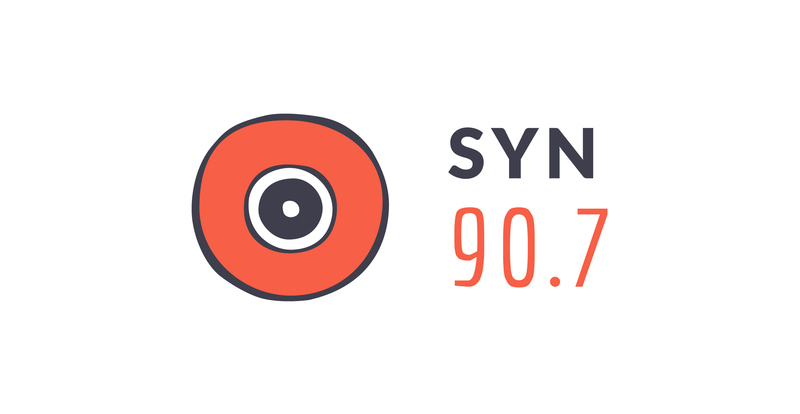 In 2014 SYN Media Learning has worked with thousands of young Australians from schools and community groups teaching them skills in broadcasting and giving them opportunities on our SYN 90.7, SYN Nation, SYN TV and SYN Features platforms. Our Schools on Air program (Supported by the Community Broadcasting Foundation and Department of Education and Early Childhood Development) had one of its biggest years ever with schools all across Victoria (and for the first time – the Northern Territory!) creating their own radio content as part of our Radio Tours, Live Radio Workshops and Schools on Air radio program. 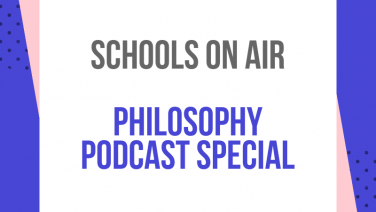 Each week students have researched, prepared and presented their own live radio programs – playing their favourite music and talking about topics as diverse as politics, art, technology, pop culture, school, relationships and more. Together with SYN schools have aired over 1000 hours of Schools on Air giving students a unique learning experience across a wide range of year levels, curriculum links and outcomes. Simonds Catholic College teacher Bart Sanciolo says SYN’s Schools on Air program has been one of the most popular activities for students over the past 6 years. “I don’t know that there are really many other venues for students to experience the thrill of being on air and being part of a community,” says Sanciolo. Together with the Helen Macpherson Smith Trust we started work on our Disability Action Plan and partnerships with 3 new disability organisations. Pictured are participants in training for ‘Great Minds Don’t Think Alike’ – a radio show about autism and neurodiversity hosted predominantly by people on the spectrum. We have more to learn in making our spaces, training and ourresources more accessible, but we’re constantly learning and growing in this space. The Cultural Partnerships Program (supported by the Department of Social Services) enabled us to partner with youth organisations Mayibuye, Cultural Infusion and the Western Young People’s Independent Network to deliver radio programs with young people from diverse cultural backgrounds. We also welcomed two groups of international students from all around the world to share their experiences of living and studying in Melbourne as part of International Students on Air (supported by the City of Melbourne). 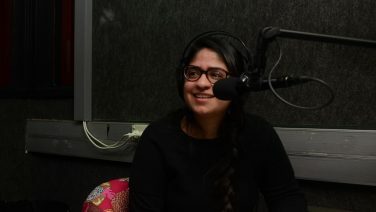 Our Diversity Programming Coordinator was supported by the Community Broadcasting Foundation. Our Harmony Day outside broadcast (pictured) brought together our Multifaith program Intersection (supported by the Victorian Multicultural Commission), The Mayibuye Show and Culture Clash (supported by the Scanlon Foundation) for a cross culture collaboration sharing their stories of arts, music, dance, faith and culture for each other and for SYN’s audience. Our volunteer training courses taught hundreds of young Australians to prepare them for volunteering at SYN and potential media careers. 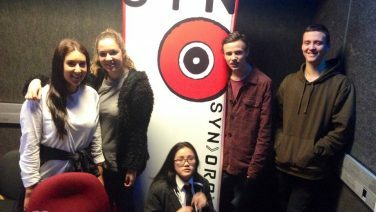 Across our Radio and TV/Screen courses these volunteers have entered the SYN community and made content on a wide range of topics with many moving onto jobs in commercial, public and community media. This year we also supported young people in regional areas to take part in SYN and their local community radio stations through SYN Nation and supporting the Department of Human Services ‘Be Heard’ grants program. As we found out from The Benefits of Being a Part of SYN research released in 2013 SYN volunteers learned a wide range of workplace and life skills to equip them well into the future. Best of all, SYN’s training has been led by young people and we continue to be proud of our peer-to-peer training model. Pictured here are our trainers being toured around the Melbourne offices of triple j as part of a professional development session. Our trainers do an amazing job working with young people across the spectrum of 12-25 and of a wide range of interests, abilities and passions. 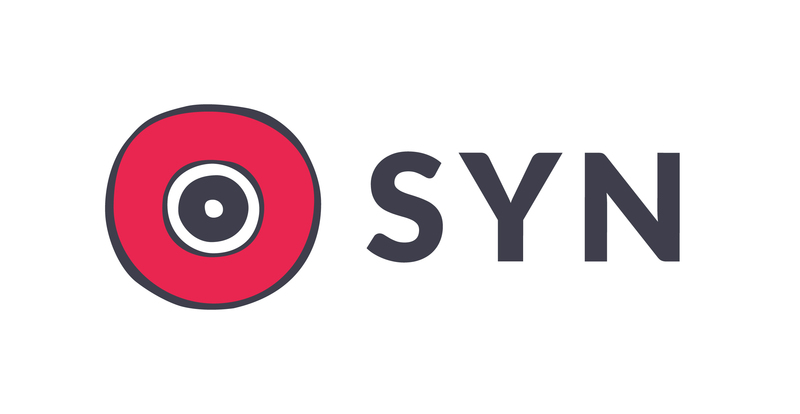 They are the heart of SYN Media Learning. After joining SYN as a volunteer 4 years ago and working as the Education and Training Manager for 3 I’ll be finishing up with the organisation at the end of January. 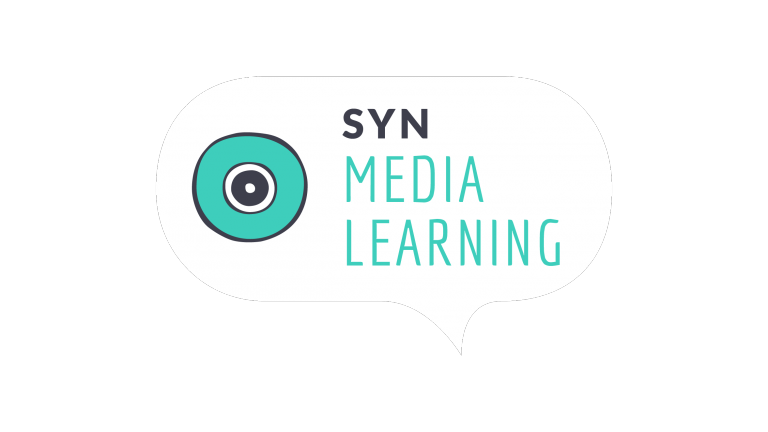 It’s been a wonderful ride and whilst it’s sad to go, I can’t wait to see what SYN and SYN Media Learning do next in 2015. Thank you to all of SYN’s staff, board, volunteers, schools, community groups and funding partners who make the organisation one that truly changes and transforms lives. 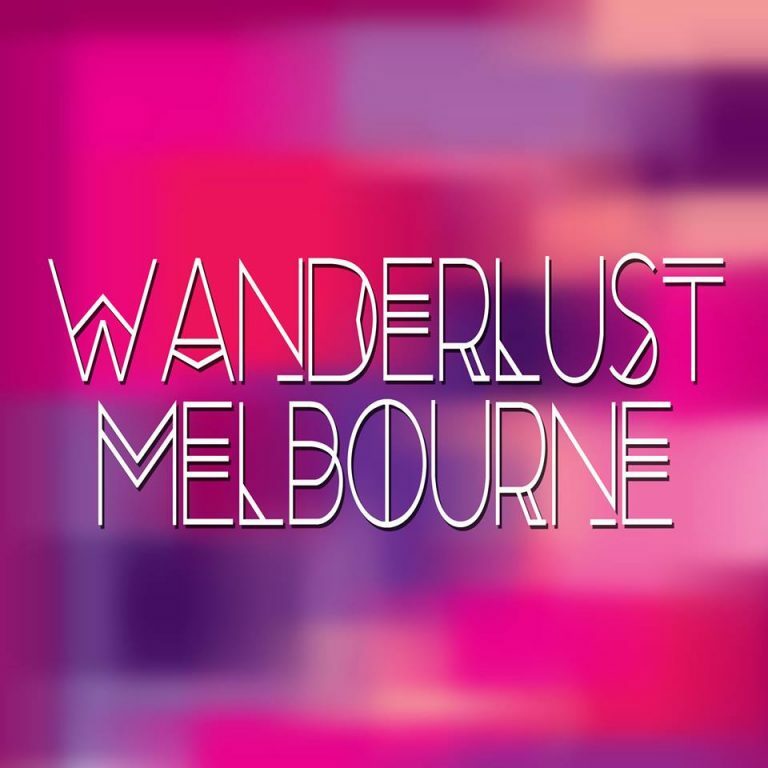 Check out some of our students best work from term 1, 2018!